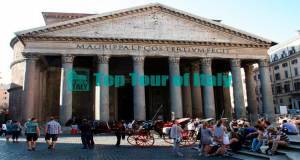 The best rome tours from cruise ship port. 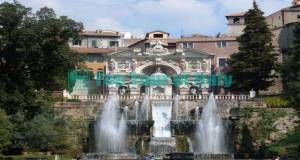 Avoid the big bus and reach comfortably Rome on a private shore excursions from Civitavecchia cruise ship port. 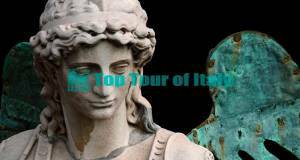 From the moment you are off the ship your own local driver’s passion and knowledge for history will allow you to take in the most important facts and to enjoy the most important places of the “Eternal city”. From the epic scenes that rocked the Coliseum to the incredible works of Michelangelo and Bernini commissioned by the Popes. 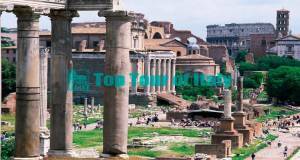 Get now your best private rome tours from cruise ship port. 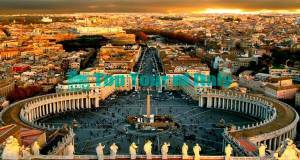 "Rome, a 3000 years masterpiece, home of the Caesars and the Popes." 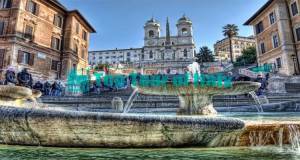 The rome tours from cruise ship port to get the best tours in rome from cruise ship! 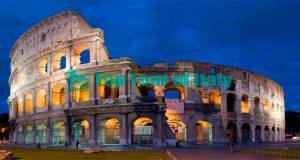 The private tours of rome from cruise ship port to get the best private tour of Rome. 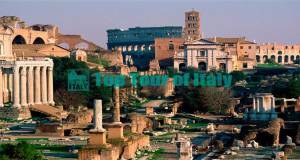 Have a look at our tours from civitavecchia port to rome where your own local driver’s passion and knowledge for history will allow you to take in the most important facts and to enjoy the most important places of the “Eternal city”. 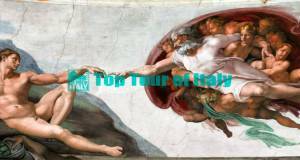 Get your private rome tours from cruise ship port, from the epic scenes that rocked the Coliseum to the incredible works of Michelangelo and Bernini commissioned by the Popes. 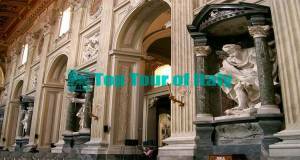 Book now your best naples shore excursions. 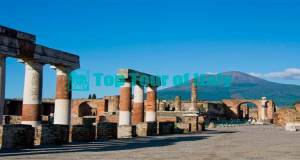 A private cruise excursions to dive into the history within the ruins of Pompei with your private guide and be overwhelmed by breathtaking views and the liveliness of the villages on the Amalfi Coast. Trust on tripadvisor amalfi coast reviews! "Experience a town frozen in time and indulge in the world’s most beautiful coastline." "Already been to Rome? Then this is the private tour for you!" 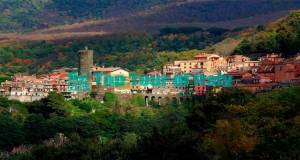 Discover the hearth of the Etruscan civilization, experience the magic of the dying city and admire one of Italy’s most beautiful cathedrals. 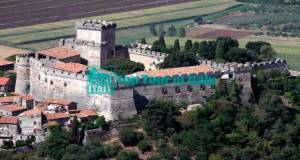 Get now your private shore excursions from civitavecchia. 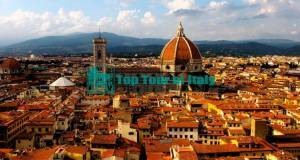 Rely on Top Tour of Italy private tours. 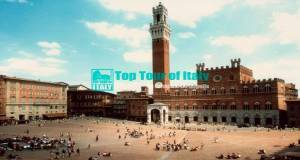 "See the most incredibile Tower in the world and enjoy David’s Home, the Renaissance Masterpiece." 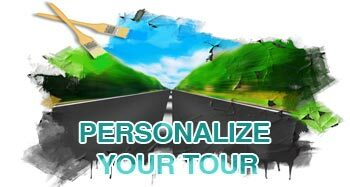 Disembark the ship, avoid the big bus and get on a comfortable private tour. 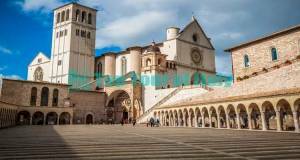 Stop in Pisa for the Square of the Miracles and the “leaning tower” and then off to Florence to discover the city’s incredible artworks.